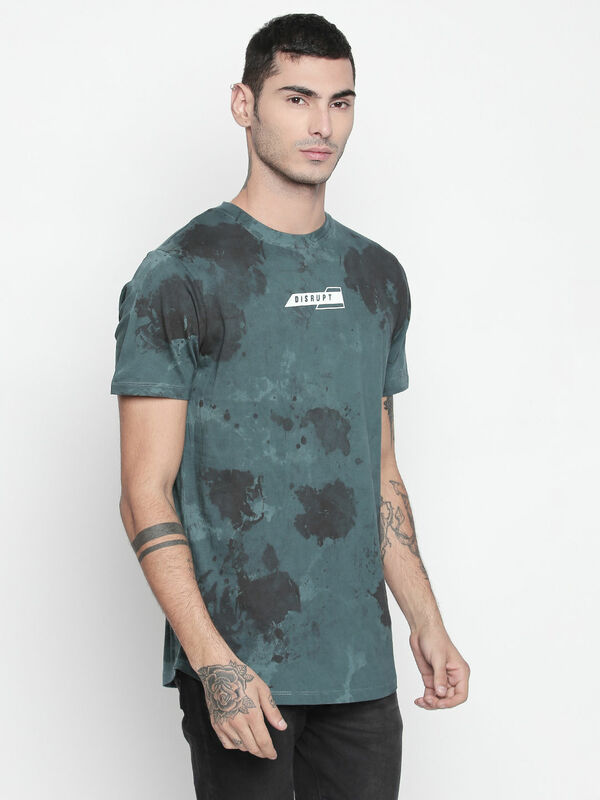 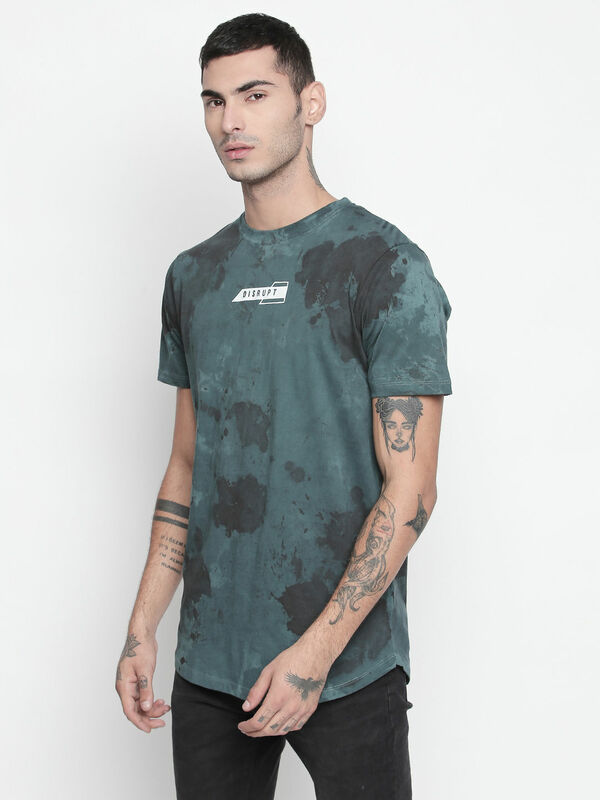 Add a burst of colours with this unique Tie And Dye vintage colored T-Shirt from Disrupt. 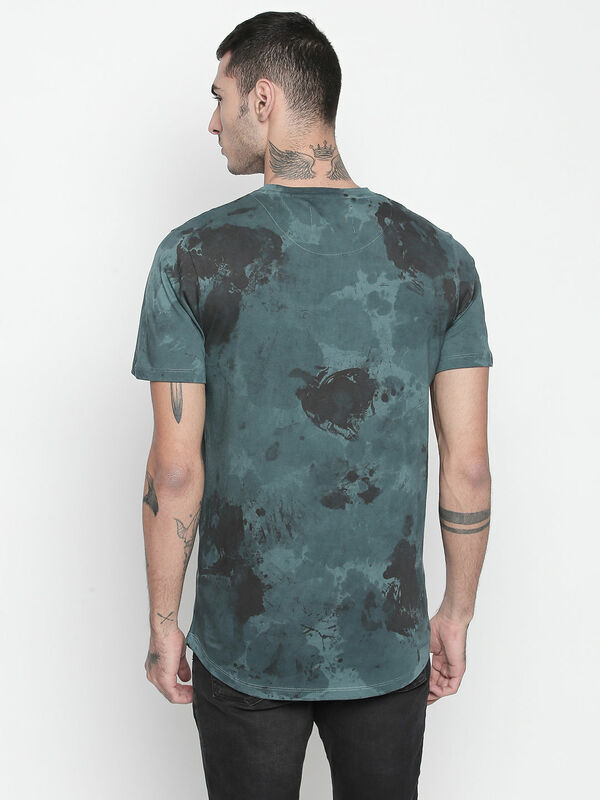 Fashioned using cotton fabric, this can be easily worn when heading out for a crazy day. 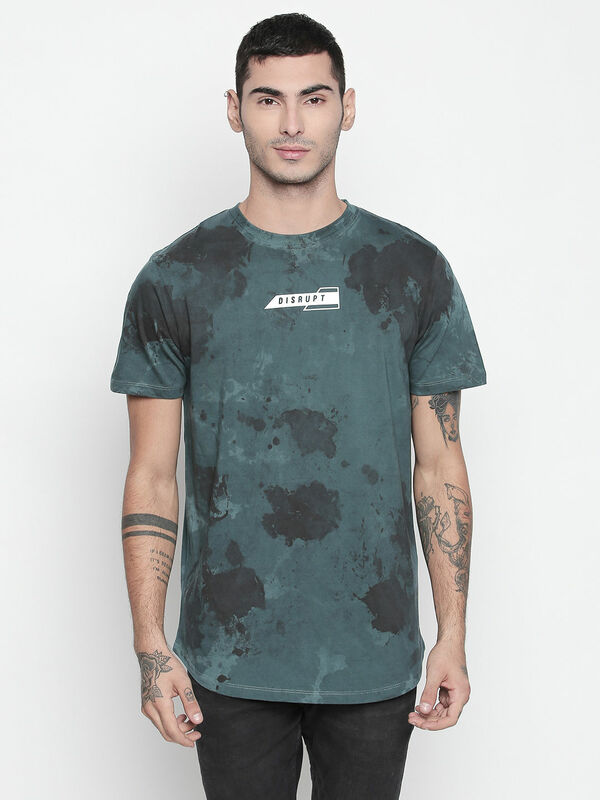 Pair this with your basic jeans and loafers for a perfect smart casual look.